This lamb came straight out of the nursery rhyme to wish everyone a cheerful day. 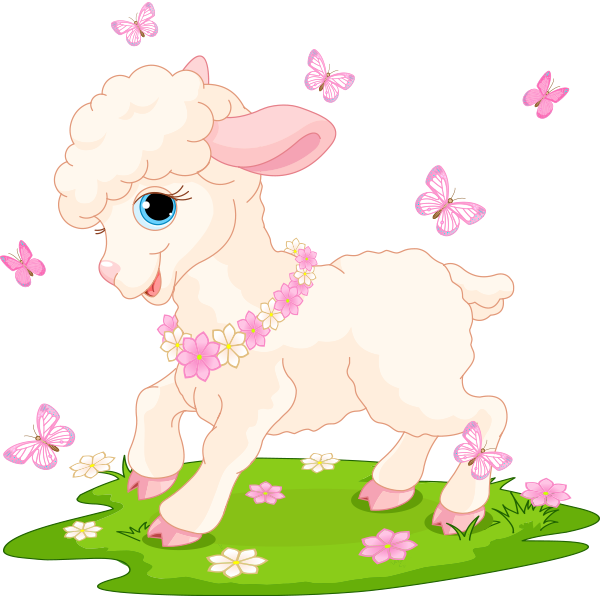 Mary's little lamb is the perfect emoticon to send in your Facebook message when you want it to seem a little sweeter. We have lots of icons you can share whenever you converse with your friends on Facebook.